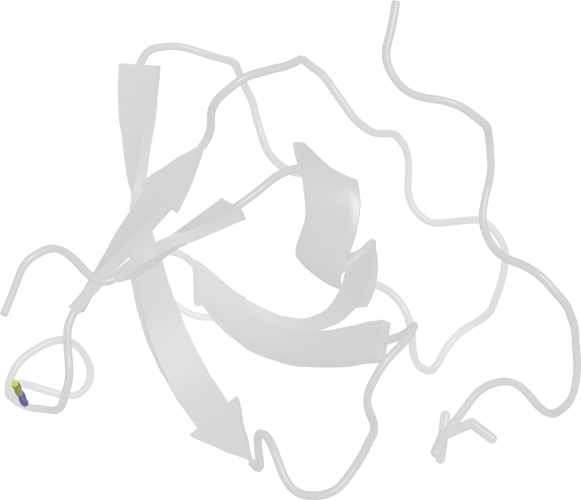 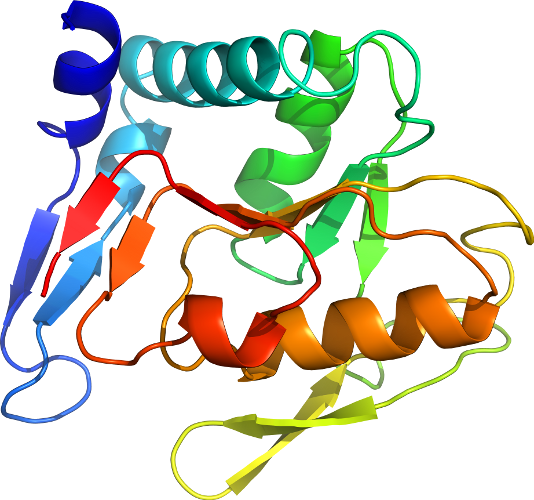 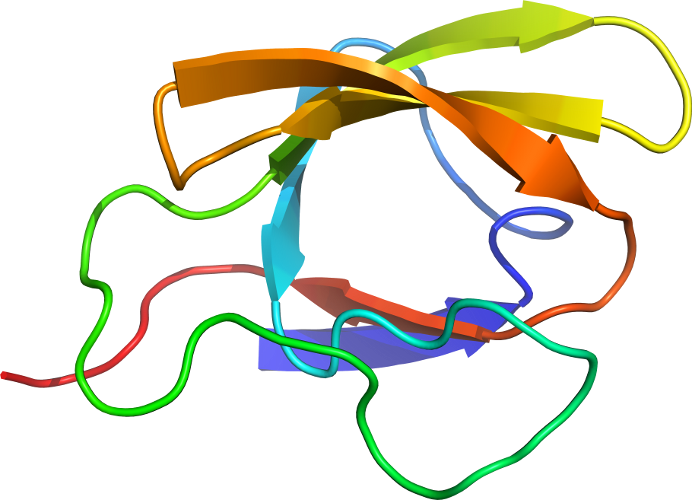 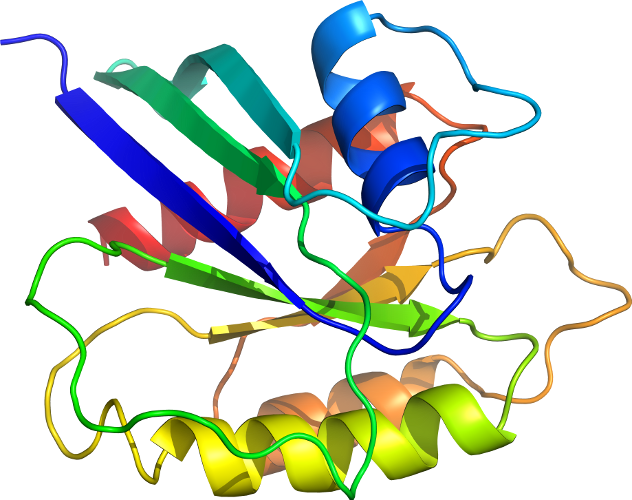 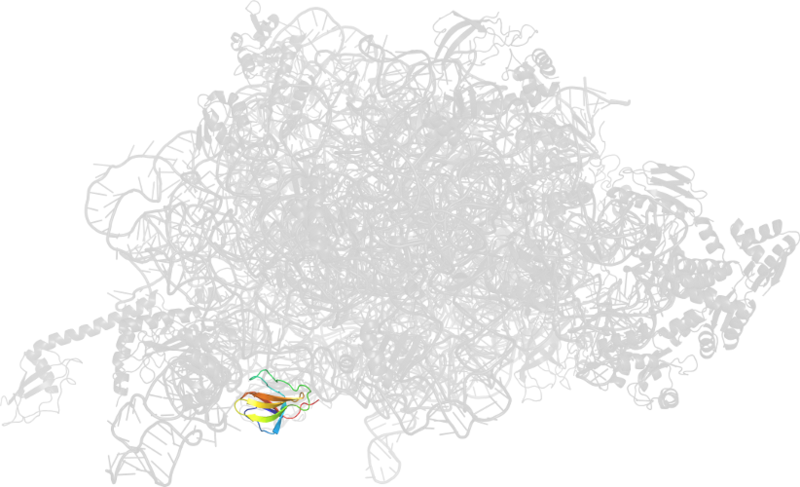 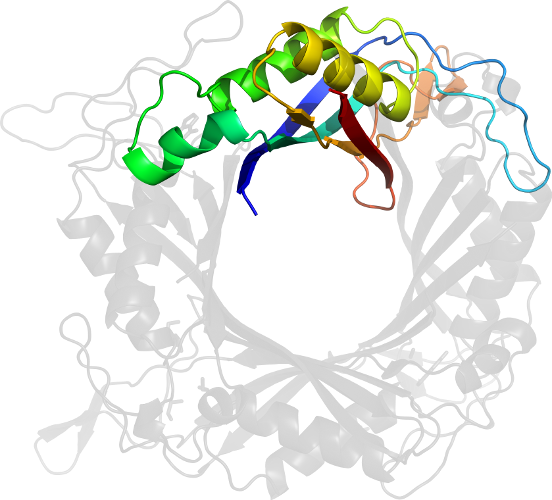 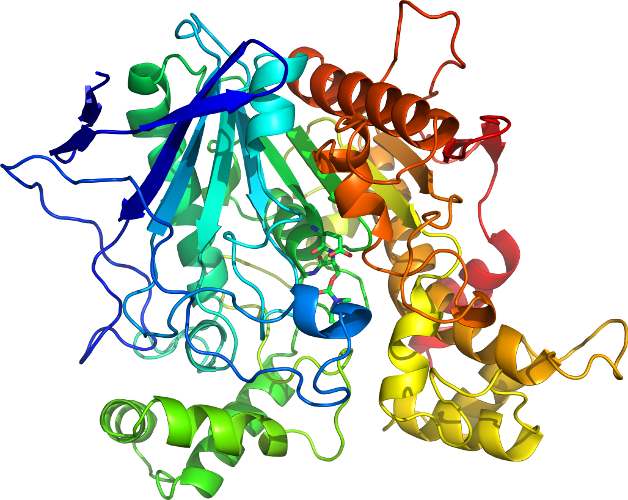 PDB Description: Crystal structure of 70S ribosome with thrS operator and tRNAs. 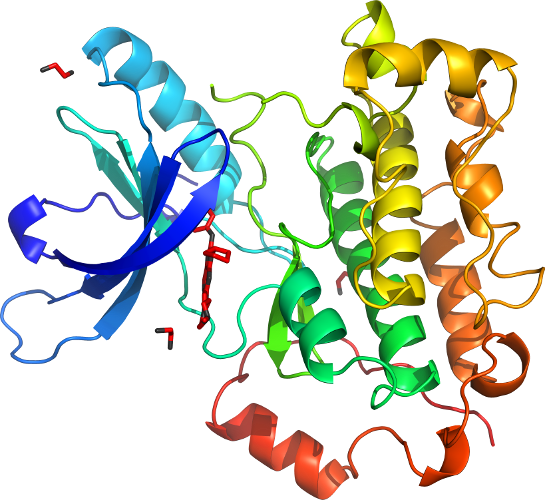 Large subunit. 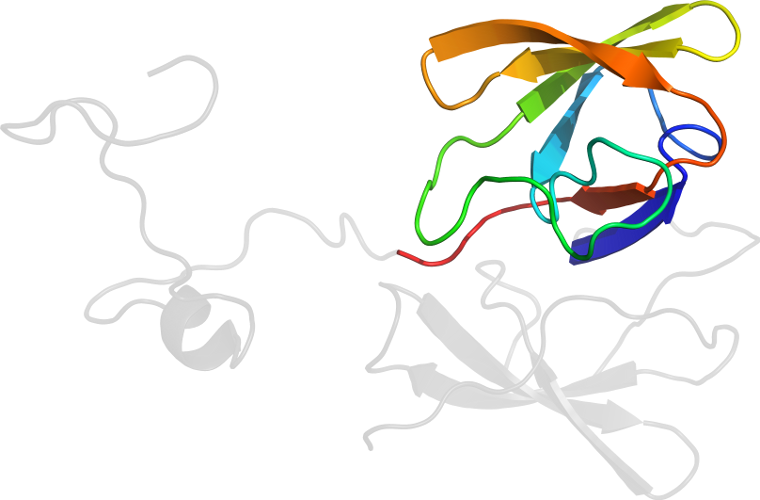 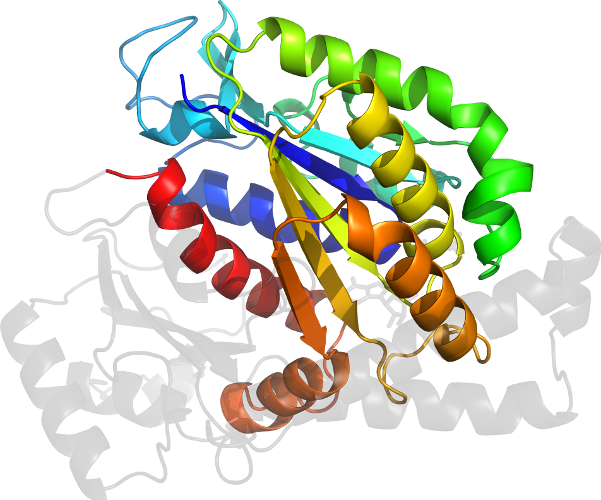 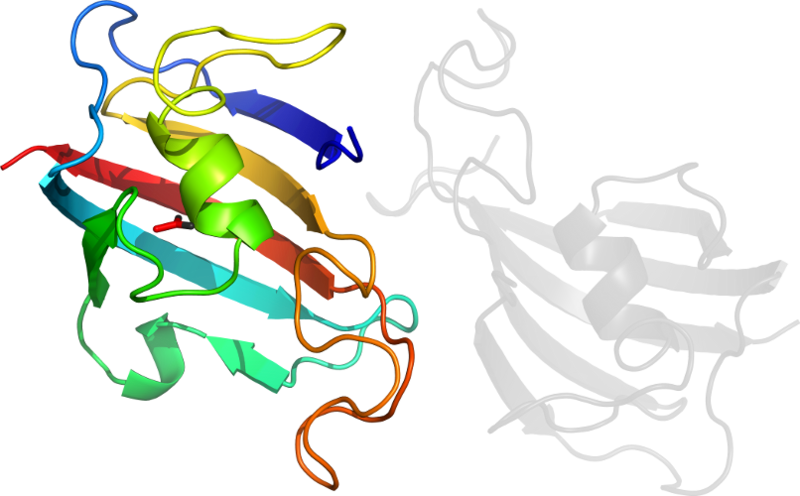 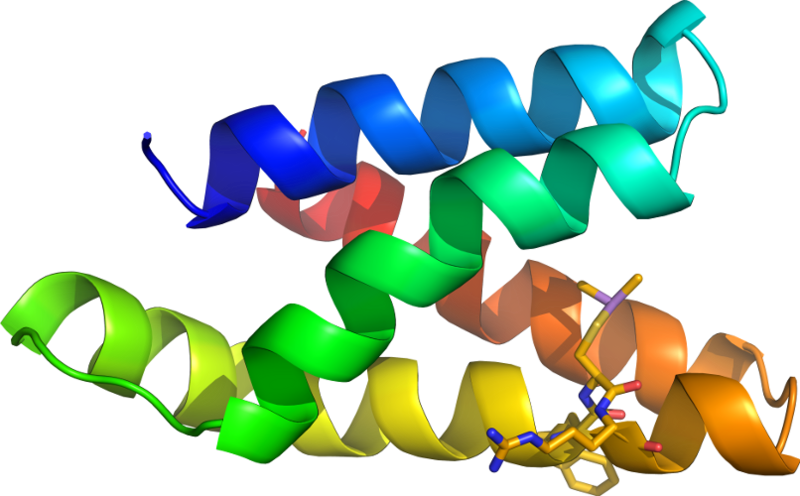 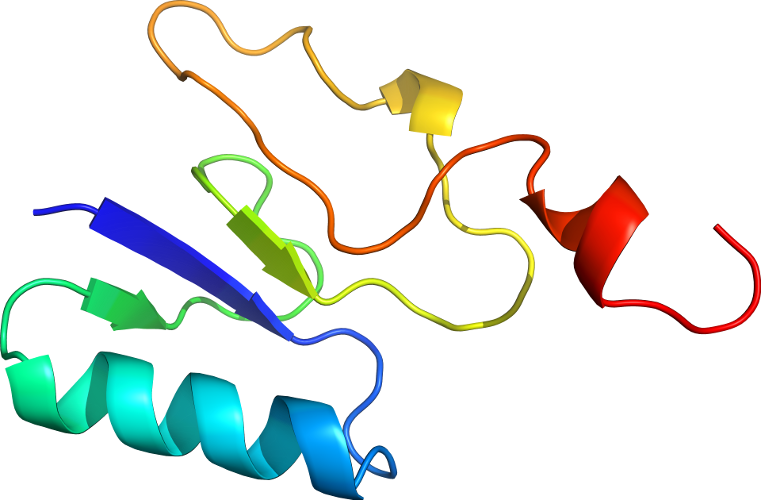 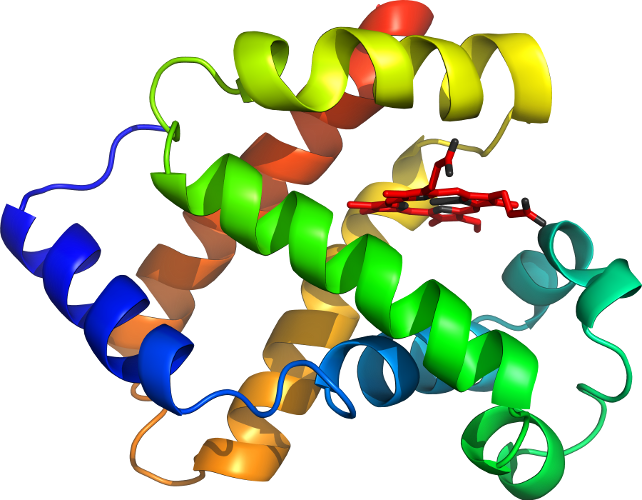 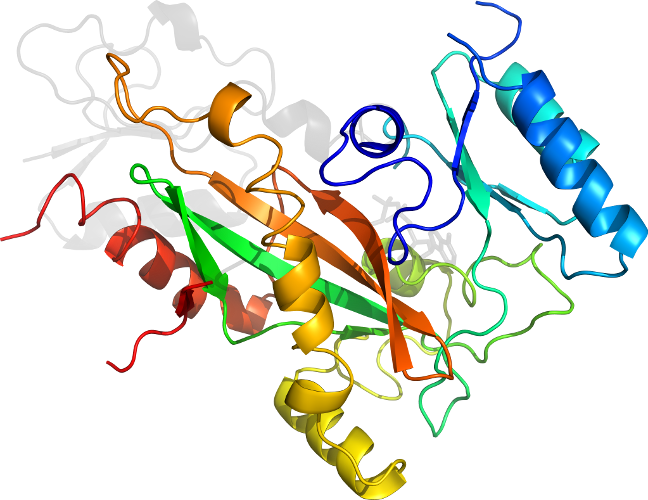 The coordinates for the small subunit are in the pdb entry 1YL4. 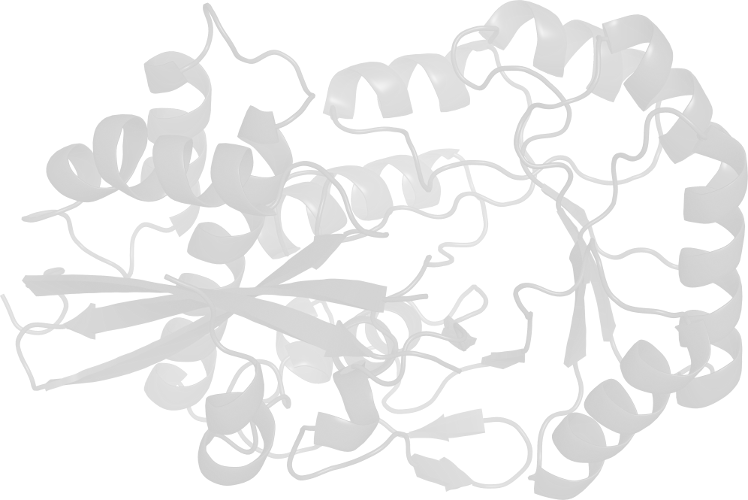 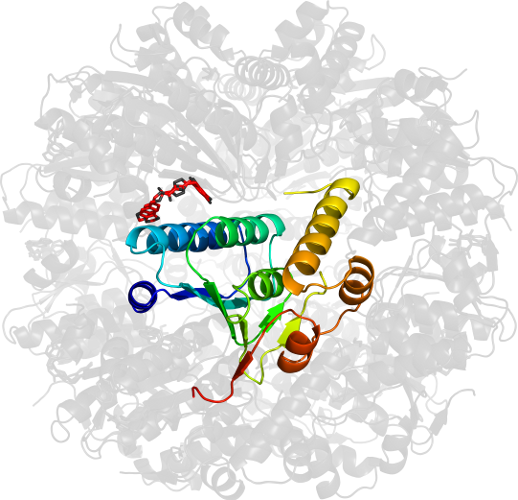 Click to download the PDB-style file with coordinates for d1yl3d1.